You can easily complete an online appointment request. Find the right doctor in a few simple steps. 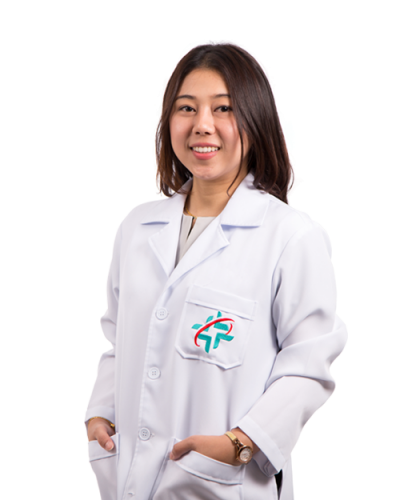 We are available to our patients whenever they need us. Whether it be to ask a question or book an appointment, we are ready to help. Find international coordinators who can help you during your hospital visit. Everything you need to know about finding a doctor, requesting an appointment and registering as a first time patient. Learn about the services we offer, from our facilities to our language interpreters. Everything from billing to pharmacy information and follow ups. Learn more about the medical world and matters of health. Health is a journey, these are our stories. Explore our many centers to find the specialty you are looking for. Look through our many options and find a package suited to you. Everything you need to know about our location and how to reach us. We are proud to be recognized as an outstanding hospital by the Joint Commission International. Take a look at our many rooms and suites and decide which option best suits your needs. Stay up to date with the hospital’s upcoming events. Learn what people are saying about Siriroj International Hospital. 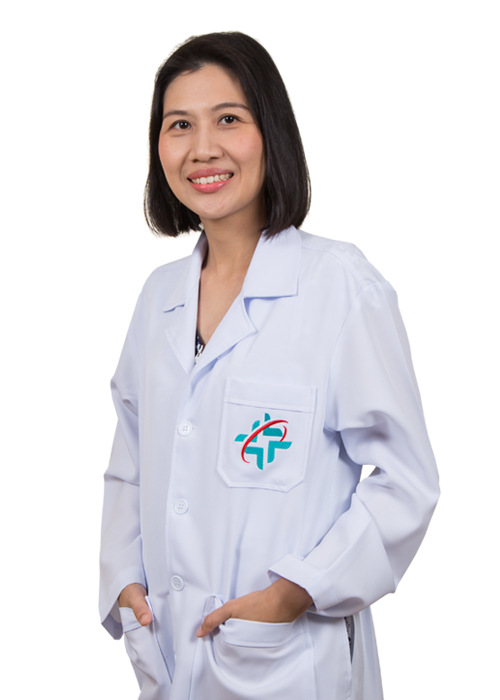 Dr. Chaiwat Suanya , M.D. 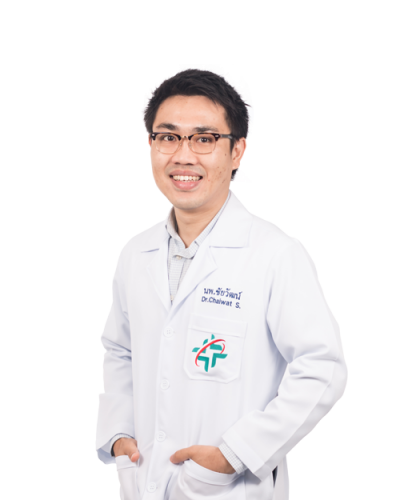 Dr. Sureepron Chavakittikul , M.D.